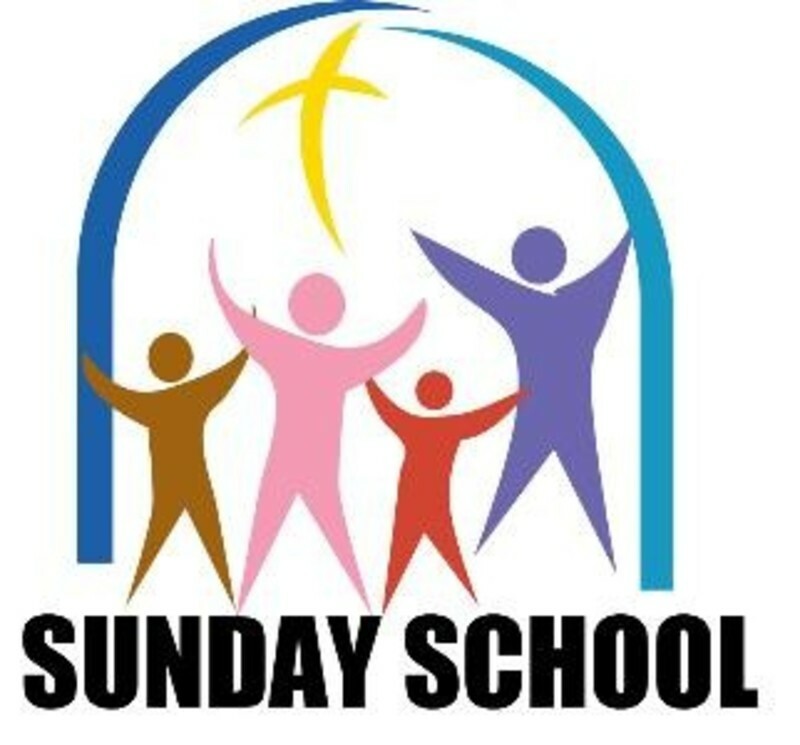 Sunday School is an important part of the ministerial developement of our church. We have classes for all ages to help us learn more about the word of God. 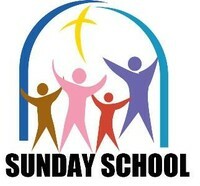 Join us Sunday's at 10 am for Sunday School.